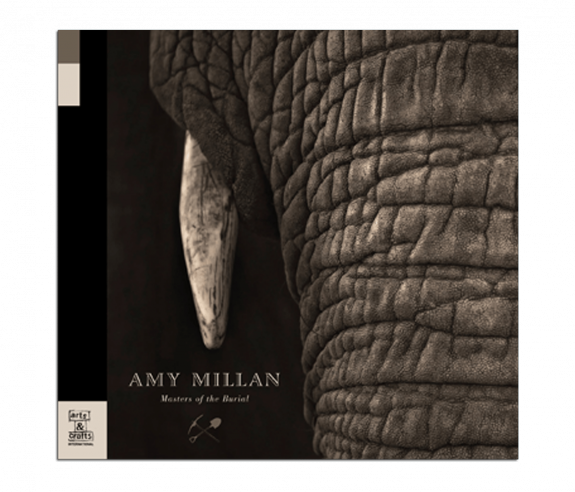 Amy Millan returns with Masters of The Burial, a wistful yet warm collection of songs and the follow up to her 2006 solo debut, Honey From The Tombs. Masters of The Burial includes interpretations of Death Cab for Cuties’s “I will Follow You Into The Dark” and “Old Perfume” by Sarah Harmer. Recorded at The Well and produced by Martin Davis Kinack (Broken Social Scene), the album features guest performances from Evan Cranley (Stars), Dan and Jenny Whiteley, Feist, Liam O’Neil (The Stills) and many more.